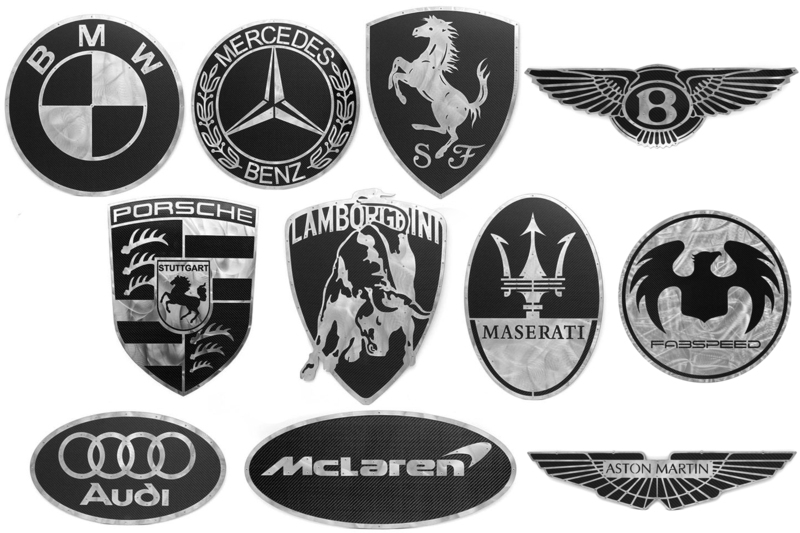 You may be familiar with our carbon fiber and stainless steel marque wall art. Demand has been so great recently that we’ve allotted extra man power into fabrication and invested heavily into improving our efficiency at production. 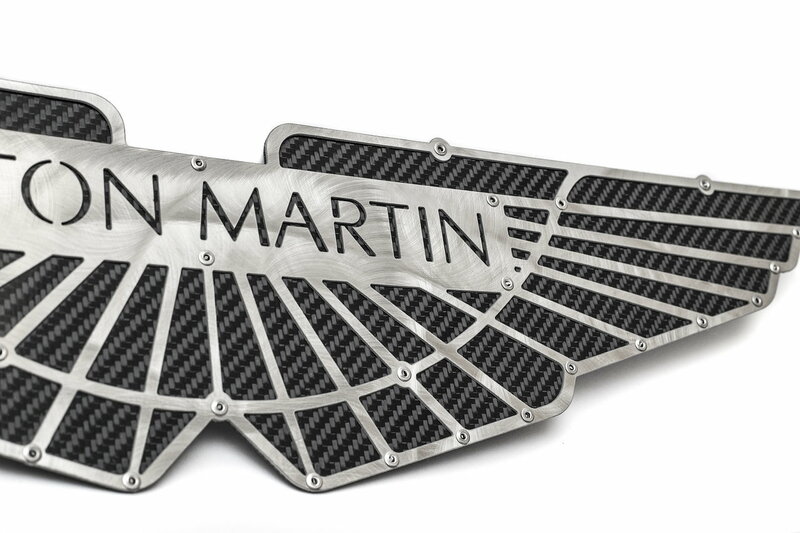 $245 is all it will cost this February for a custom-made carbon fiber and brushed stainless steel sign. They make an outstanding gift for any automotive enthusiast and look great in the office, garage, home bar, etc. You can order through our website, here, where the February special pricing is applied or contact me with any questions that you may have! Thank you guys for the feed back! This is a limited time price so let me know if you want to get some ordered put through! :: ECS Tuning :: Brushed Stainless Pedal Sets - VW MK7 - Click Here !!! :: ECS Tuning :: ECS Brushed Stainless Pedal Sets - VW MK6 Jetta - Click Here !! !